- JUST TRADED IN - MORE PICTURES COMING SOON! 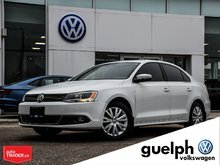 The Volkswagen GLI... You could write a whole book about the history and significance of the GLI. 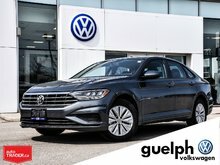 the 2016 would be the 32nd year Volkswagen produced this vehicle and with over 30 years of experience building this performance sedan Volkswagen did not miss a thing! 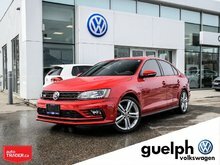 It all starts with the infamous 2.0L TSI engine designed and tuned specifically for our GTI & GLI models. 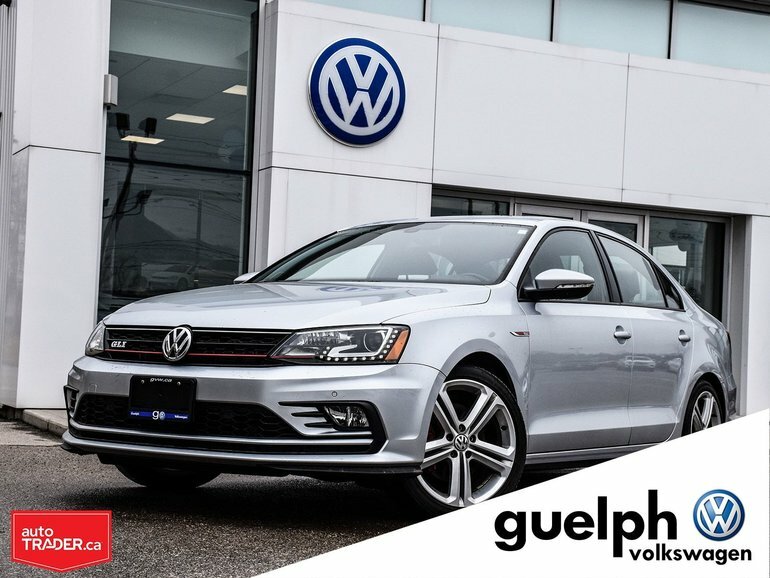 The bigger brakes, lower suspension, stronger differential and faster transmission also all specifically designed for performance and to make the GLI bette thabn any other entry level performance sedan on the market. Not only do these cars need to be seen in person to be appreciated they more importantly need to be driven! 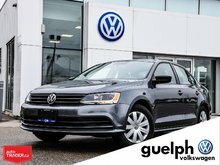 Interested by the 2016 Volkswagen GLI Autobahn ?